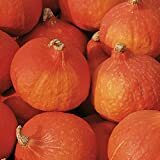 Red kuri squash growing herbaceous annual plant of the genus Cucurbita. 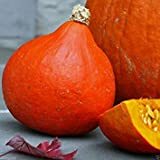 Red kuri squash plant grows as vine, also used as orRed kuri squashntal fruit, can grow in mediterranean, subtropics or tropics climate and growing in hardiness zone 4+. Is it necessary to graft or use vegetative reproduction in squash? 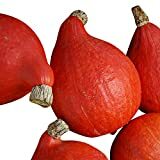 What can be done with big quantities of Red kuri squash fruits?